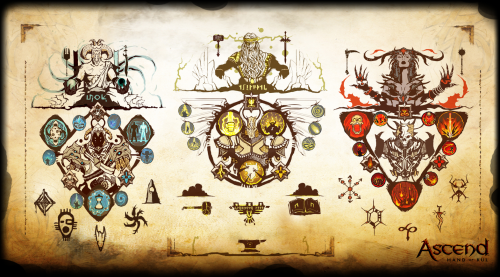 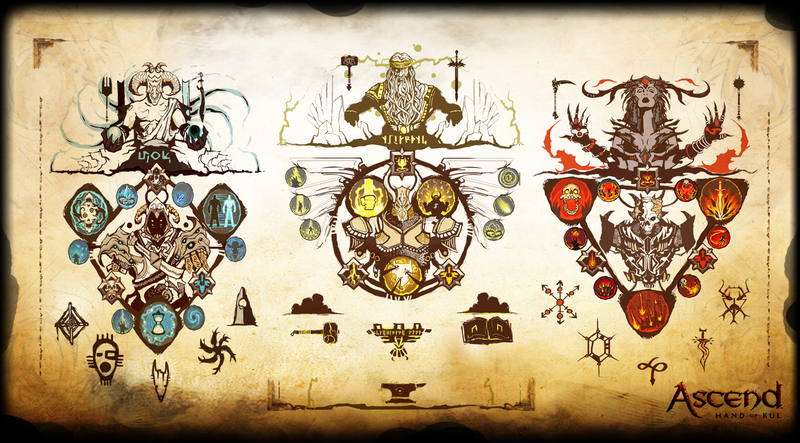 The comprehensive guide to the world of Ascend: Hand of Kul and more written and maintained by the players. 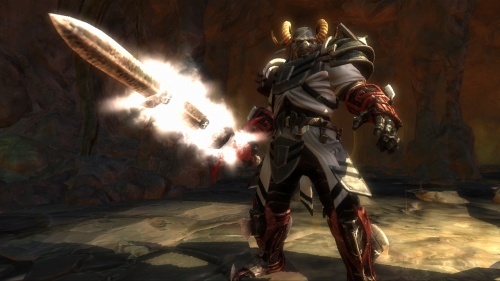 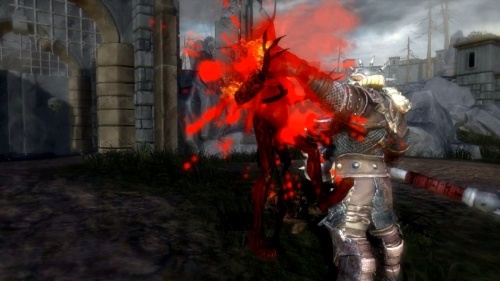 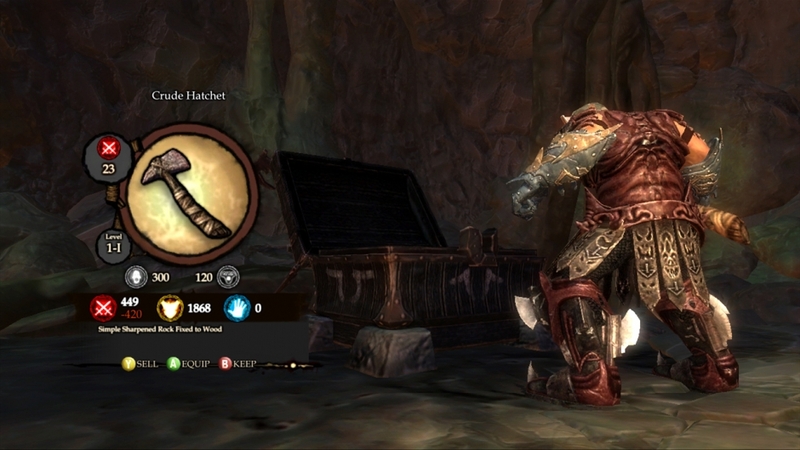 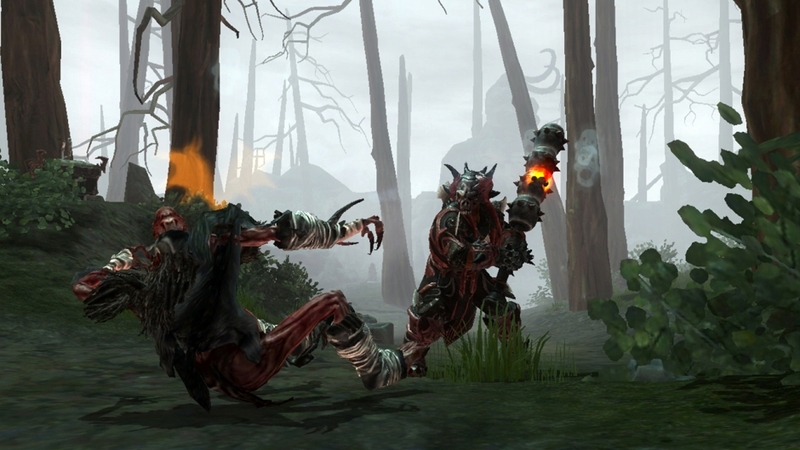 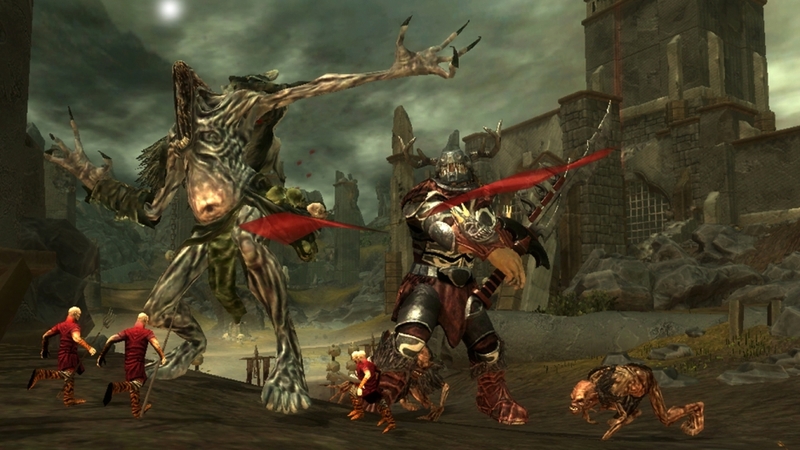 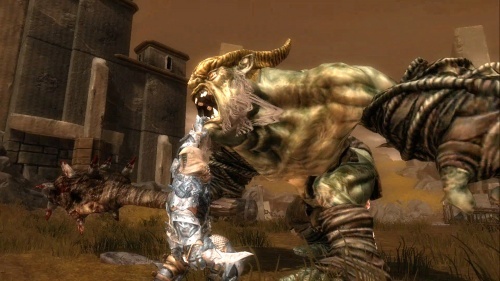 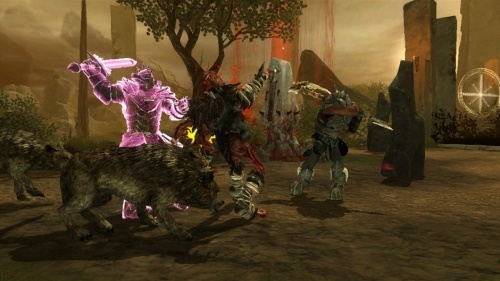 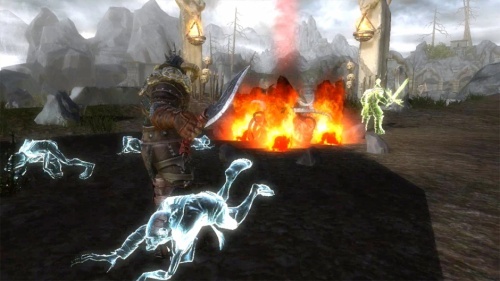 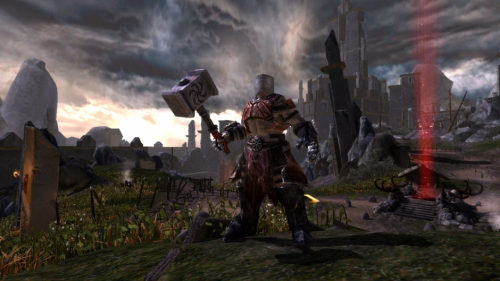 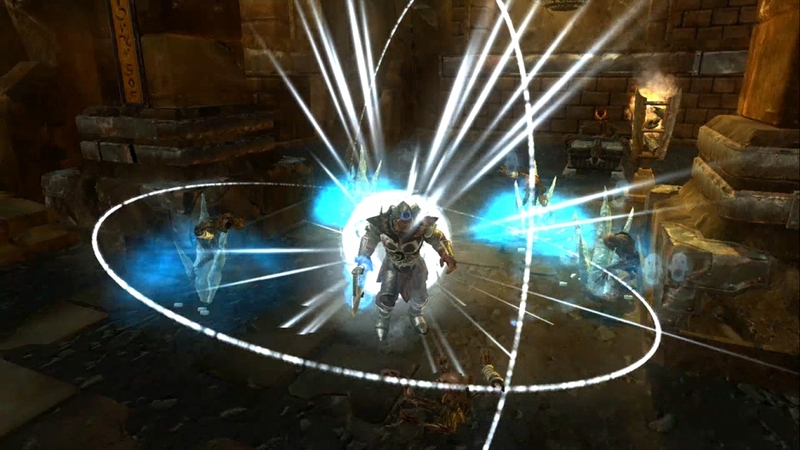 Ascend: Hand of Kul was an innovative action RPG where many people across Xbox 360 and PC enjoyed a robust single-player experience connected with other players all over the world. Many wars were waged in the name of the Gods as players fought as brutal Caos warriors on a unique journey to Ascension, while destroying the spawn of the Titan, invading other players' parallel worlds, and tipping the balance in the crusade between the alliances. 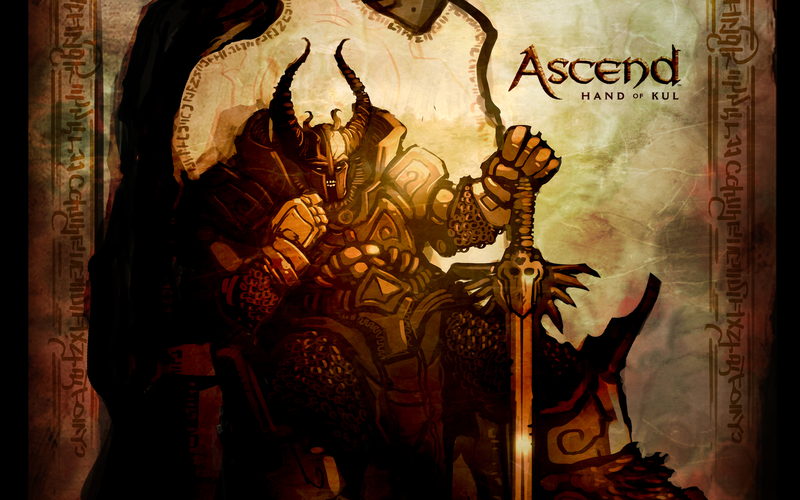 Ascend: Hand of Kul's development officially ceased as of June 21, 2016. 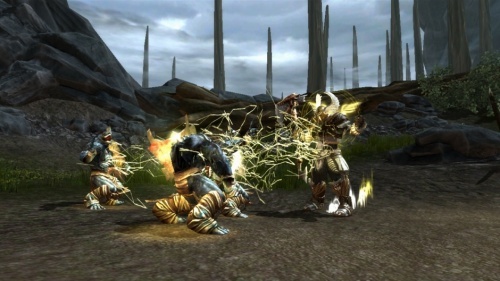 You can find more information on the subject by following the link here. This page was last edited on 28 September 2018, at 22:18.